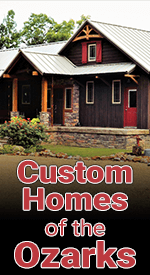 Headquartered in Mountain Home, Arkansas, the Twin Lakes Home Builders Association is a professional organization comprised of businesses and professionals who provide services and products for homes and offices. 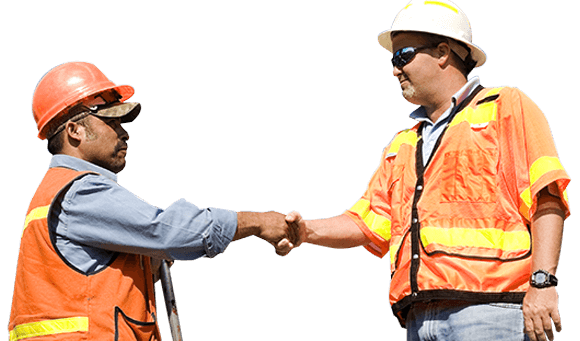 We’re here to help you locate all the services and products you need to build or remodel a home, office, or other commercial building, and to encourage support of professional builders in our area. Twin Lakes Home Builders Association is affiliated with the Arkansas Home Builders Association and the National Home Builders Association. Membership with the local HBA also includes membership at the state and national levels. For more information on the organization, please contact our Executive Officer Hannah Paul by Email.